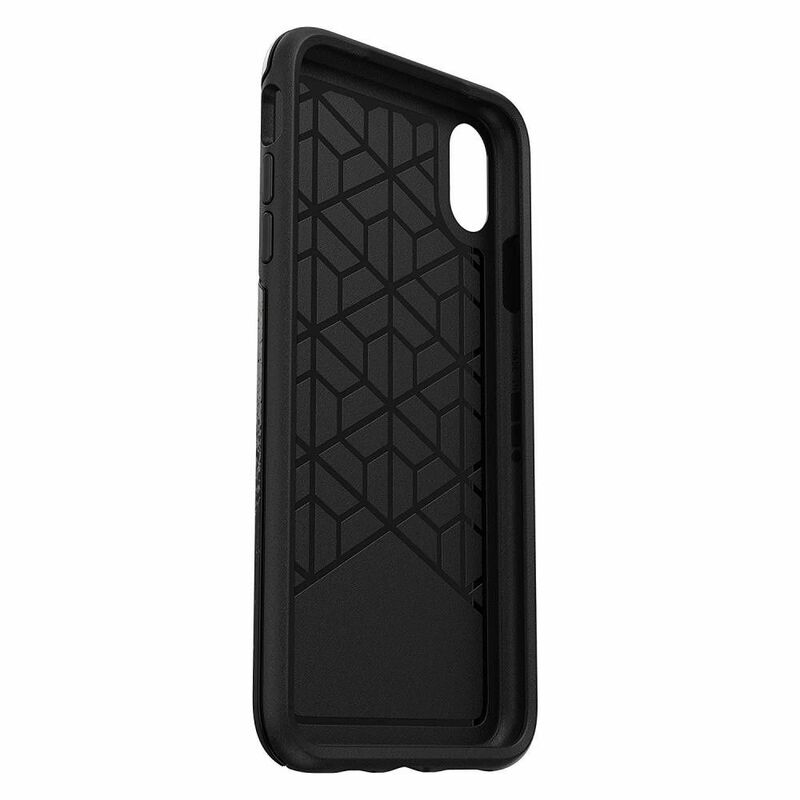 This sleek, cleanly constructed case is simple to install in its one-piece form. 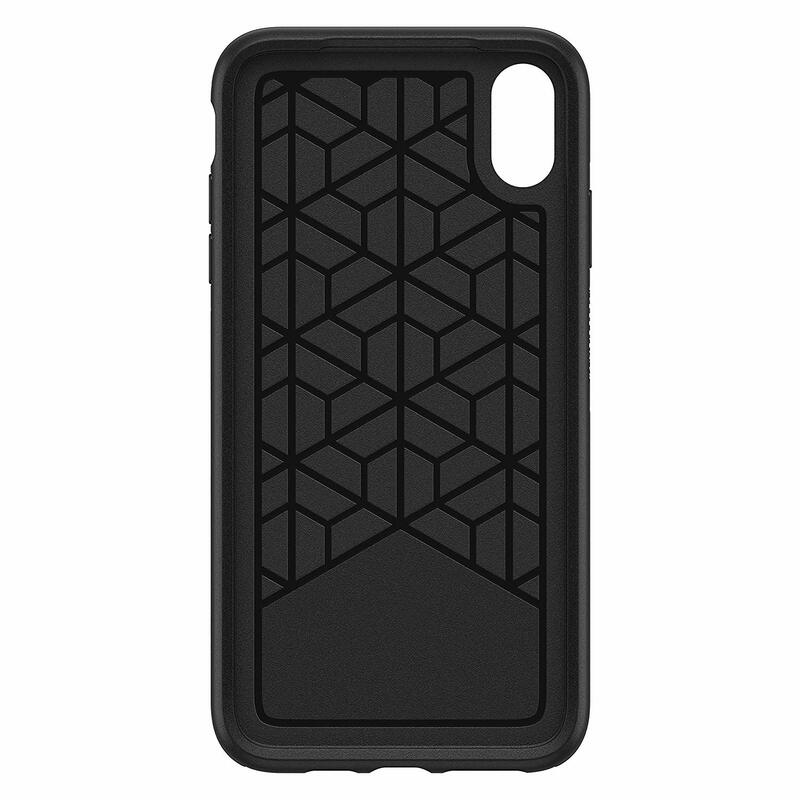 But don’t let its elegant simplicity fool you — the dual-material construction makes Symmetry Series one of the slimmest, most protective cases in its class. 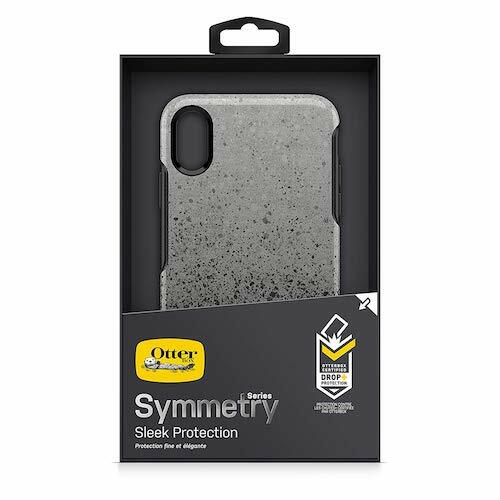 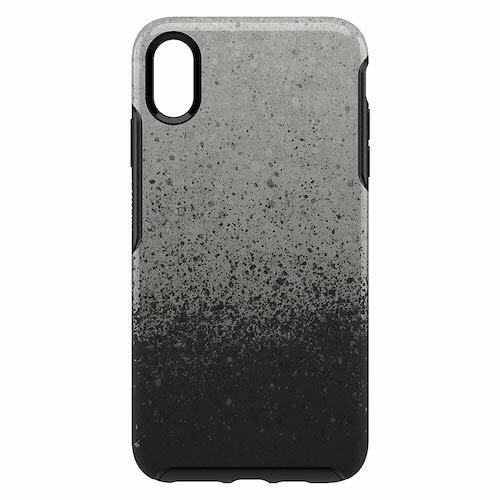 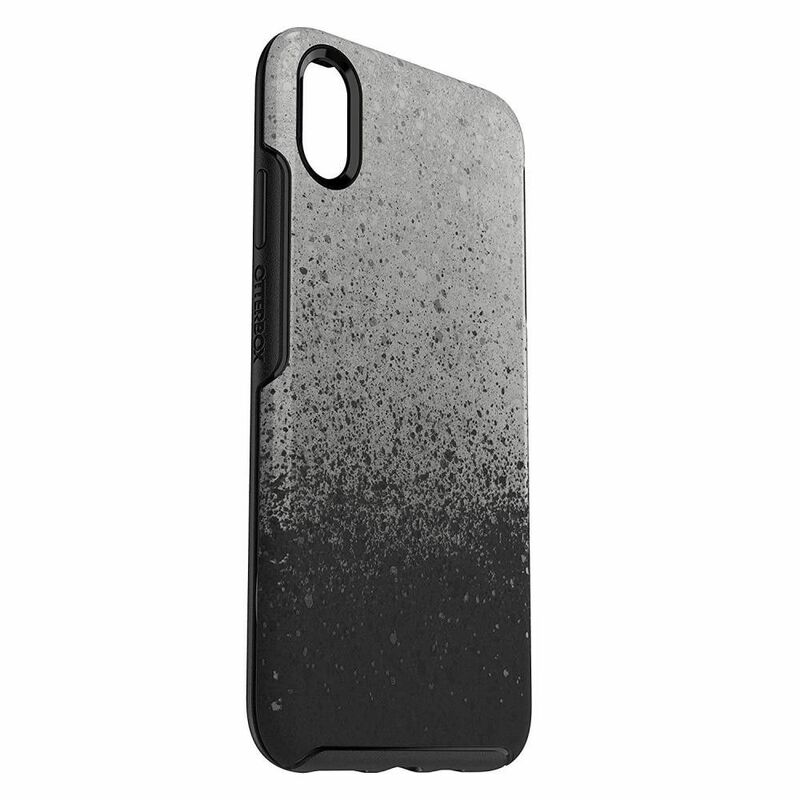 Symmetry Series for iPhone XS MAX has the style you want with the protection you need.